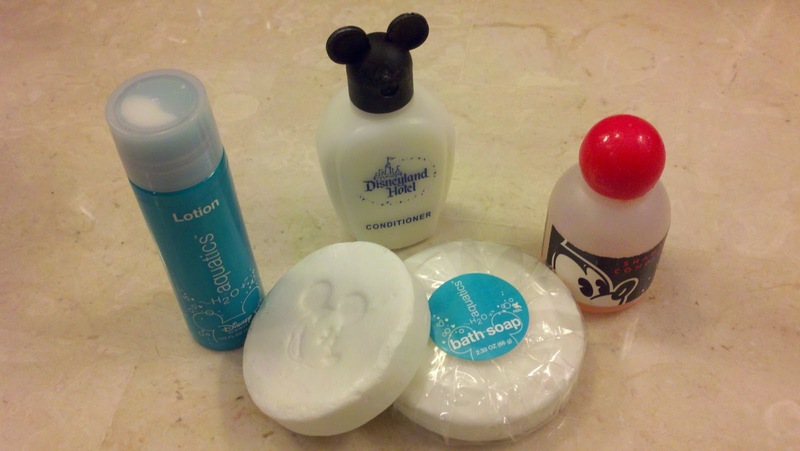 I love the soap from Walt Disney World. I always pack it in my bag to take home with me at the end of a vacation so that when I need a quick Disney fix, all I have to do is unwrap that package, see the Mickey imprint and lather up! Yes, I’m hopeless. I may need to rethink this practice, however. I recently read an article about a non-profit organization that sent personal hygiene products to Haiti after the Cholera outbreak. “Clean the World” is the name of it. They get soaps and other bath products from over 550 hotels, recycle them and send them out to people in the U.S and 40 other countries. They don't only take the unused products, but put the slightly used soaps through a highly effective sanitation process and repackage them. Not only does the donating help stop the spread of deadly diseases, but it also keep tons of unused soap out of the landfills. Want to guess who their biggest contributor is? The Walt Disney World Resort! Hmmm…I’m willing to bet you saw that coming. Next time I think about slipping that extra soap into my bag, I will consider how that bar could bring so much more than Disney Magic to a person…it can bring a healthy life.